As we know about SOAP i.e Simple Object Access Protocol which is messaging protocol which is use to exchanging the data between the to computers. 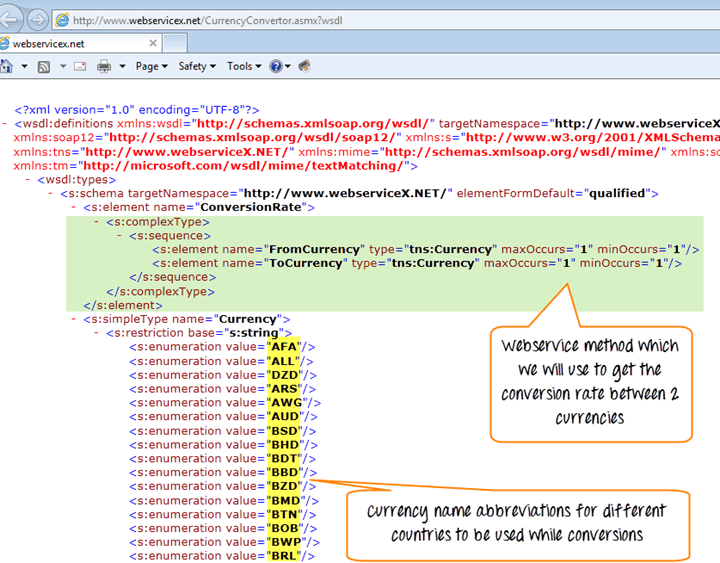 Before this we need to learn one more thing i.e WSDL(Web Service Description Language). It is a XML based Language which will normally describe the services offered by a particular web services. It describes each every operations offered by a particular web service in the XML format. It also describe how the services can be called, which means that what kind of values we need to provide and what will be the format for each kind of response. 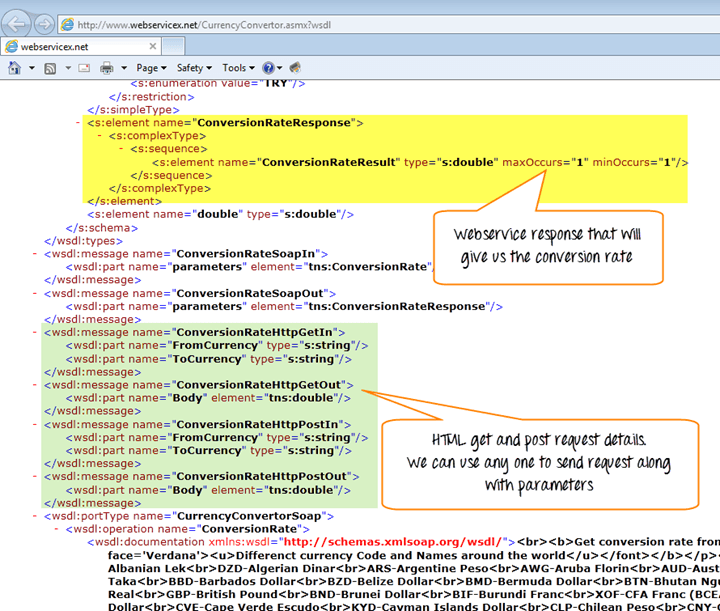 In Last step we need to write the script which will send the responce in XML Formate over the HTTP and able to parse and validate the response XML against the expected result. And the Best tool to test in market that is SOAP UI Testing tool.